Booking Alice Levine will cause a storm at your special event! 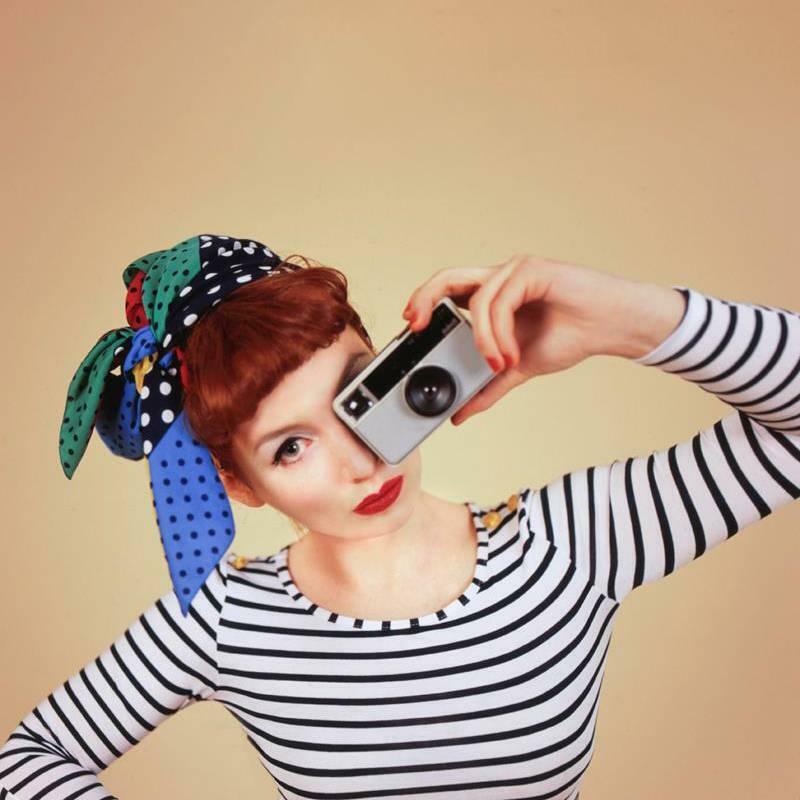 We are a booking agent for Alice Levine, and can arrange for her to perform for your guests. 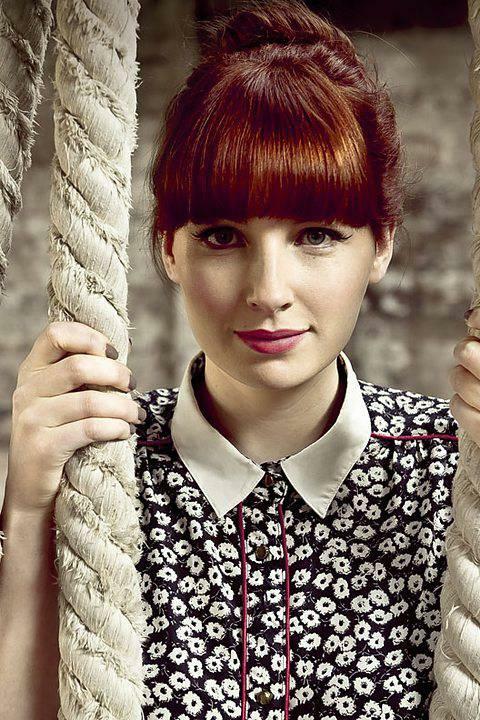 Alice Levine’s TV career has seen her host a variety of shows across all the major channels. Her specialist music show on Radio 1, made her an authority on new artists and led to her hosting lots of exciting content including The Barclaycard Mercury Music Sessions (Channel 4), The Barclaycard Music Prize (Channel 4), for BASCA at the Ivor Novellos, and Isle Of Wight coverage (Sky Arts), The Great Escape Festival (Channel 4), Radio 1s Big Weekend and Glastonbury (BBC3), Live from Lovebox (Xbox) as well as hosting live awards events for AIM, two years in a row, as well as the Women in Music awards. Continuing with the music theme, Alice notched a UK chart number 1 with “Gareth Malone’s All Star Choir” for BBC Children in Need. The BBC1 series with the same title saw Alice Levine and a team of celebrities challenged to become a fully fledged singing group, leading to a huge figure raised for the charity. Alice Levine was also later asked to go to Uganda for Comic Relief to report their initiative Operation Health. Contraband is the UK’s top booking agent, with affable, skilled account managers who guarantee you the best deal possible. Contact us today if you would like to book Alice Levine to be the headline of your event! We as your booking agent are more than happy to help you create the most memorable moments with Alice Levine.